- a very simple and efficient UX for Windows 7, 8 and 10. .... real fast ... even with 3 target HDD + hash calculation ! .... for professional business - reliable 24/7 day by day ! data transfer speed is up to 180 MB/s. operated via LAN with a Windows PC as host PC (software included) or stand-alone. 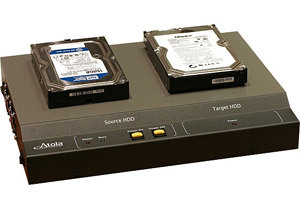 attached storage device and the unit. 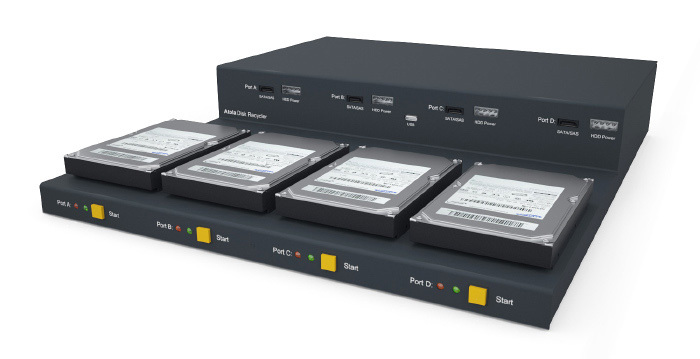 quick hdd test, scanning, verification, comparison and secure data erasure. 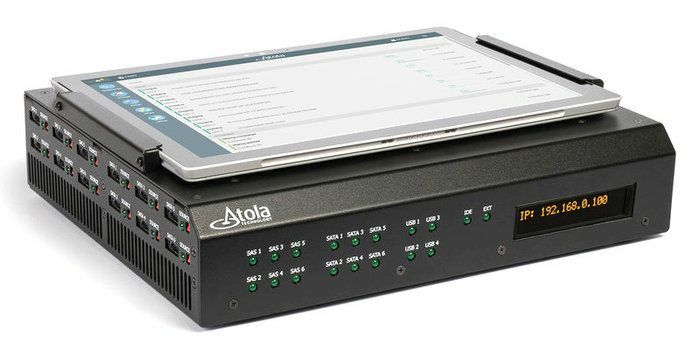 a touch screen display offer smooth standalone operation - no need for a pc. The unit will be delivered with its final Software/Firmware 2.07.